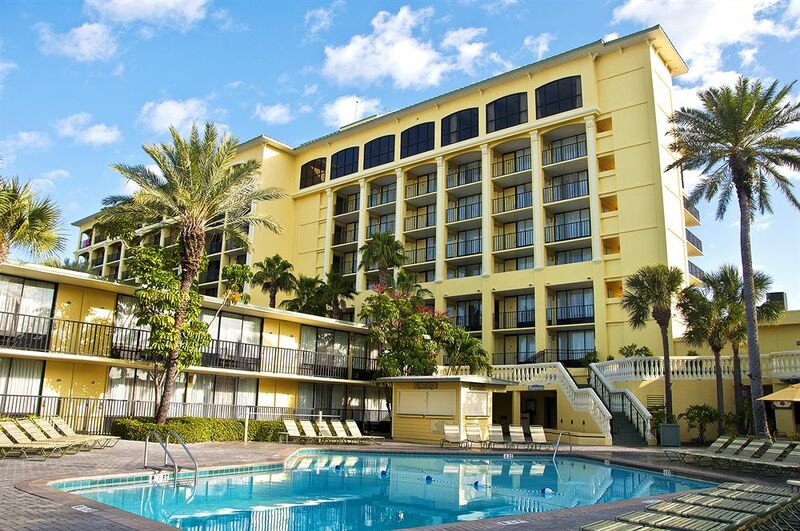 ST. PETERSBURG, FL – Bison Financial Group, Inc. has been named Regional Partner of Bond Street Capital and announces the closing of a $24,500,000 loan to refinance the 380-key Sirata Beach Resort located on the white sands of St. Pete Beach, Florida. This transaction represents one of the largest fixed-rate, non-recourse loans made on an unflagged hotel property in the aftermath of 9/11. Bond Street Capital (BSC) originates loans through a proprietary network of 43 branch offices in the Unites States and Canada. Bison is one of the founding members of the BSC network. “The Hospitality Industry has been hit hard by the lingering effects of global terrorism,” said Barry Reiner, CEO of Bond Street, “with resort properties fueled by discretionary spending being one of the last markets to bounce back. Our underwriting team was impressed by the profound track record of the property owner to manage through multiple economic cycles over the last 40+ years owning & nurturing this property from its start as a 46 unit ‘Mom & Pop’ motel”. Bond Street Capital competed against multiple portfolio & capital markets lenders to earn this transaction. This non-recourse loan has an 8-year term, 25-year amortization and has a fixed interest rate of 7.02%. BSC has the unique one-two punch of originating loans for sale to the capital markets as well as being a nationwide correspondent for portfolio investors seeking immediate, nationwide loan origination in specific, niche markets from BSC’s 43 loan origination offices. For more information on both firms please visit: www.BondStreetCapital.com and www.bisonfinancial.com. The founders of Bison are brothers David & Jared Repka. Bison has a nationwide network of community lenders, regional banks, private “hard money” lenders and wealthy individuals for the funding of transactions not covered by BSC including: construction loans, mezzanine loans, equity investments and unique “out of the box” loans.